Never lived in designer ready condo. This unit is ready for your own personal touches. You will be impressed with this three bedroom plus den/study and 3.5 half bathrooms. 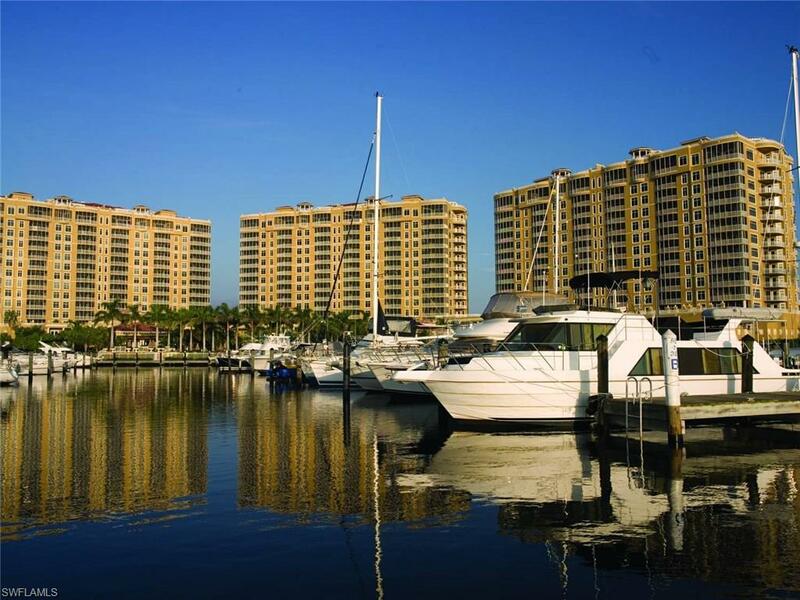 private 2 car garage comes with unit, over 3000 plus sq feet with panoramic views of Tarpon Point Marina. You will fall in love with the resort style living this community has to offer.